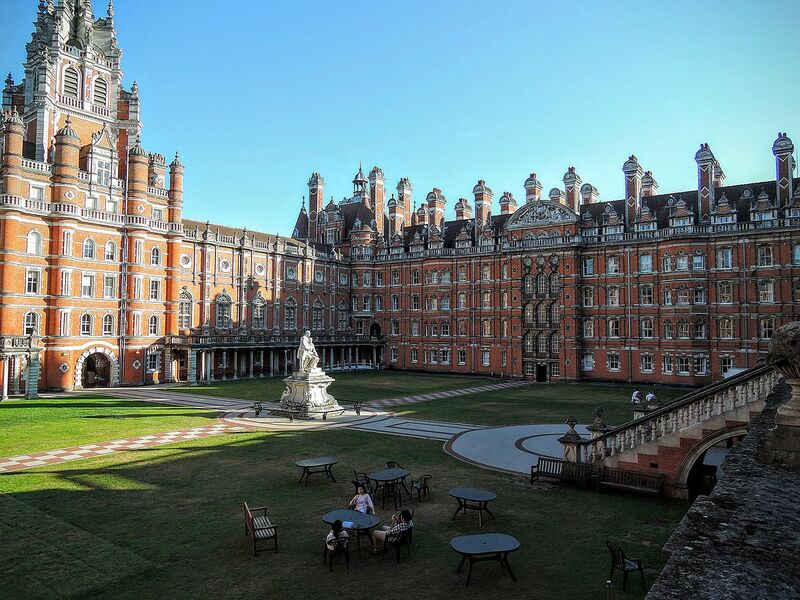 Held at the stunning Royal Holloway College, this one day conference (in partnership with Use Your Noggin) explored the parallels between success in business and sporting excellence ahead of the 2012 Olympic games. 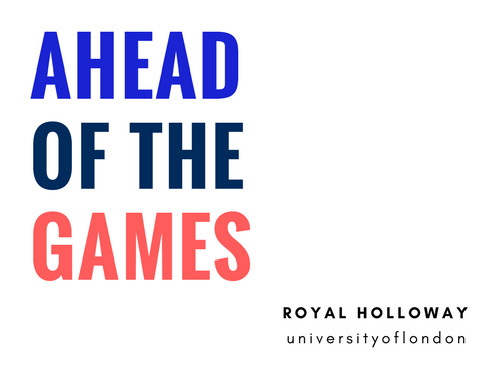 Speakers include Ben Houghton, Mark Mulligan and Daryll Scott from Use Your Noggin and double Olympic Champion, James Cracknell, Olympic Silver medallist Leon Taylor and 8 times Paralympics Champion Sophie Christiansen. Attended by 200 attendees from industry and education. ⟵A RICHARD CHASE ORIGINAL EVENT – Who Stole My Mojo?